A Vision for Romania's Future! AmCham Romania News A Vision for Romania's Future! Romania’s 100 anniversary finds Romanians at a new crossroad for the history of this country. While we have different obstacles than the ones faced by generations 100 years ago, we also have opportunities that they could not even dare to dream of. We have the duty and privilege to raise up to the stature of the Great Union generation! A new century begins for Romania; the question is what kind of century are we contributing for Romania? Each of us has his/her own vision for the future of this country. Our thoughts, our speech, our actions shape the future. With this belief, AmCham Romania took on a small share of the responsibility for Romania’s future and invited members of our business community and decision makers representing authorities, academia, civil society, culture, trade unions, church to work together in framing a joint vision for Romania. Over 300 people from different walks of life worked and declared together that it is our responsibility to make Romania a sustainable, prosperous and inclusive country, with a value-based society. We have committed to progress through education, innovation, entrepreneurship, infrastructure and good governance. United we support freedom, integrity, trust and the rule of law. And, above all, we learnt that Romania’s tomorrow depends on each of us and our contribution. On Romania’s 100 Anniversary, join us in sharing this vision and the personal responsibility that comes with it. Share the Declaration, share the call for responsibility, either by posting them on your social media platforms or by sharing related posts on https://www.facebook.com/AmChamRomania/ and join our efforts for increasing the impact of this AmCham initiative for Romania! 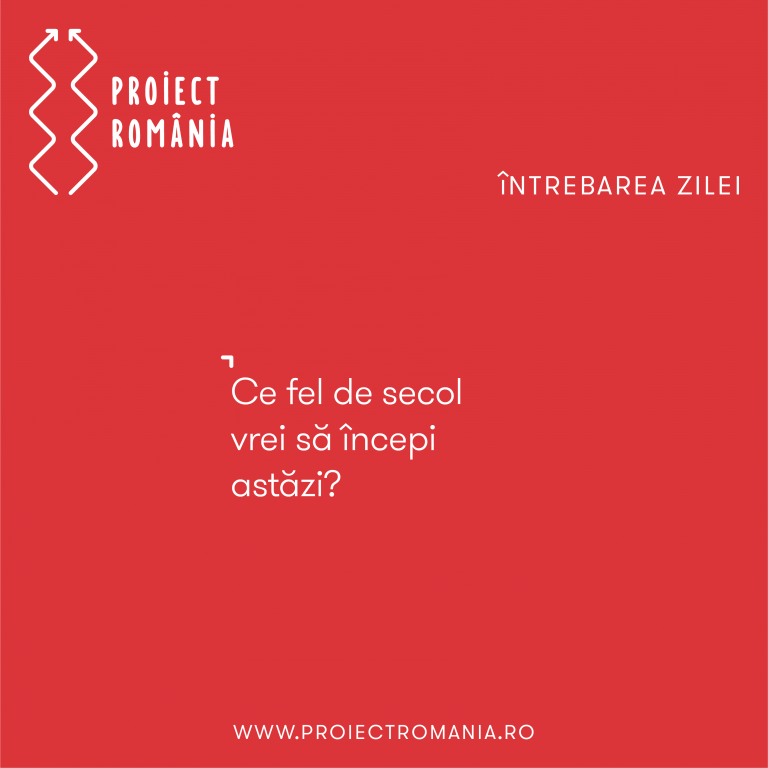 To learn more about Project Romania – Future by Design, visit the dedicated page www.proiectromania.ro! Thank you for teaming up with us in sharing an inspiring vision for Romania’s future!